This is a different kind of web design book. 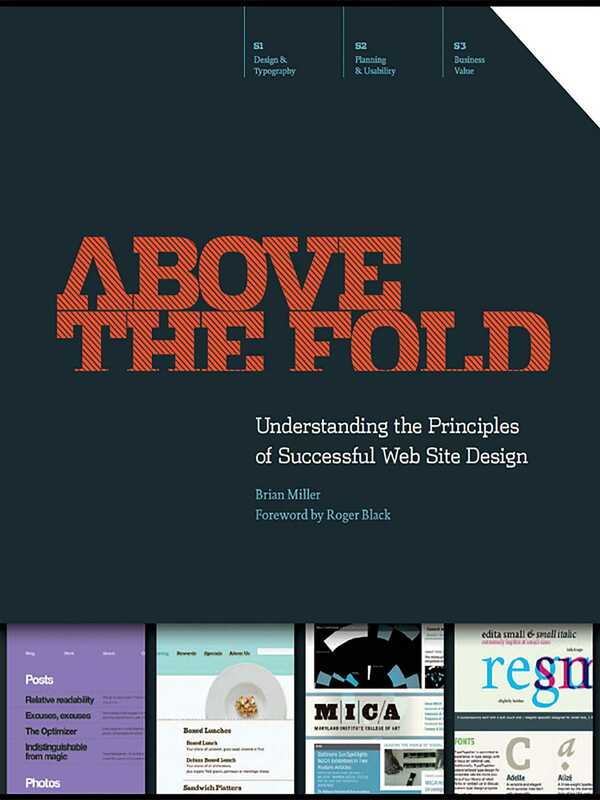 Above the Fold is not about timely design or technology trends; instead, this book is about the timeless fundamentals of effective communication within the context of web design. It is intended to help you, the reader, understand the considerations that web designers make when developing successful websites. Each section represents a phase in the continuous cycle of web design. It's the balance among design, usability, and return on investment that makes a website truly great.